Welcome to Ultimate Canoe and Kayak! 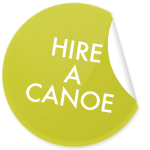 We offer kayak and canoe hire on the River Wye, River Severn and River Thames. We strive to offer unbeatable prices with unbeatable service and equipment. So, what are you waiting for? Take a look around our site to see what we can offer and get in touch using the box at the top of the page. 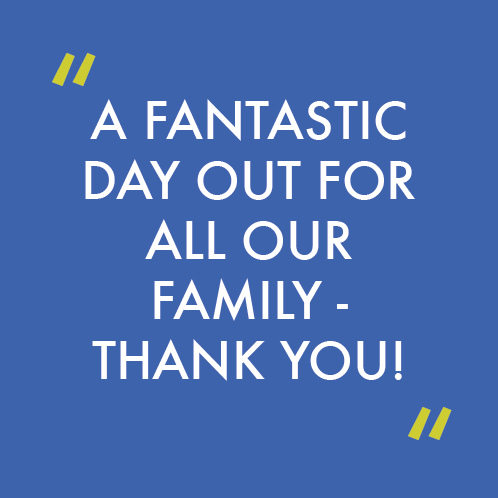 We look forward to having you out on the river with us! 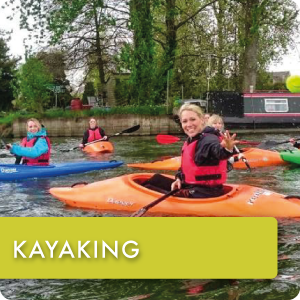 We provide canoe hire or kayak hire to any size group and have fully qualified instructors for groups with little or no canoeing experience. We use Old Town canoes and Ocean Kayaks, which are great for both beginners and experienced paddlers. 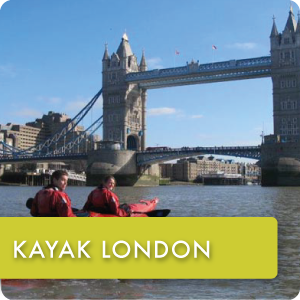 For kayaking we can offer both closed and “sit-on-top” kayaks to suit everyone. 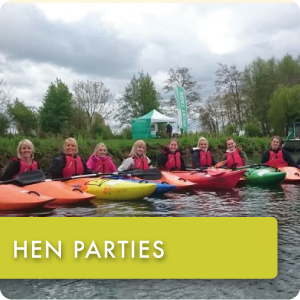 Canoeing and kayaking are fantastic activities for team building, stag weekends, hen parties and family activity holidays. 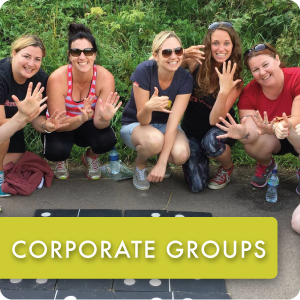 It is fun, sociable and not too challenging making it a great activity for all ages and abilities! 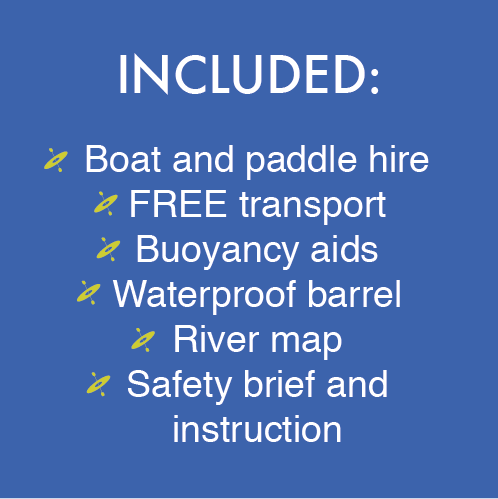 All equipment, transport and maps are provided in the price so there are no nasty hidden extras. 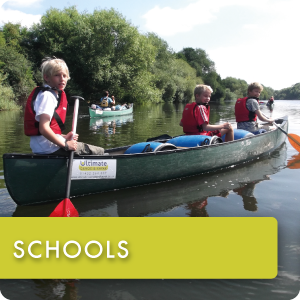 A school group enjoying the River Wye by canoe. 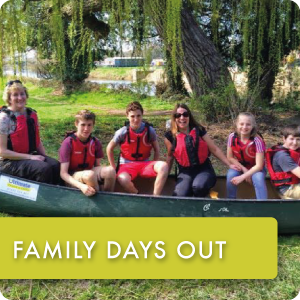 For groups looking for longer canoeing trips we also organise accommodation or riverside camping. We also have miles of set routes ready for groups that want an extended adventure over two to seven days. 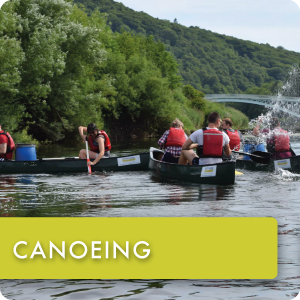 The River Wye is especially good for longer trips with over 100 miles of river that can be paddled. There are campsites and other accommodation along it’s whole length from Glasbury all the way down to Chepstow. 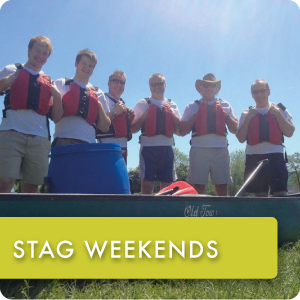 If your group would like other activities during their canoeing trip (e.g. mountain biking) check out the Ultimate Activity Company. If it’s an outdoor activity, we can do it! We use many different canoes and kayaks, however our fleet of Fatyak sit on top kayaks are a favourite. We also have Old Town canoes and Perception Kayaks.